Transparent - The image refers to the same article in another finish. The box shows the effective finish. 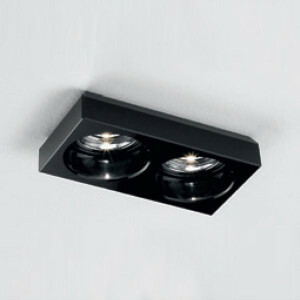 Square-shaped recessed ceiling spotlight with a black glass diffuser. Clear crystal diffuser available. 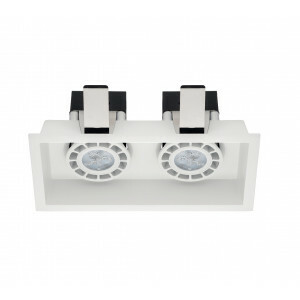 Accent lighting fixture for the illumination of particular corners or areas in your home. 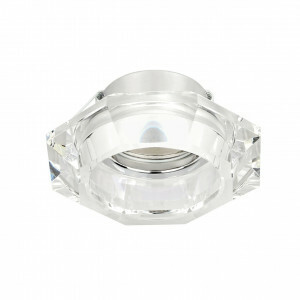 Incas recessed spotlight especially suitable for shops or living areas. Chromed brass frame, black glass or transparent crystal diffuser. Ideal for the illumination of exhibition areas and showrooms. 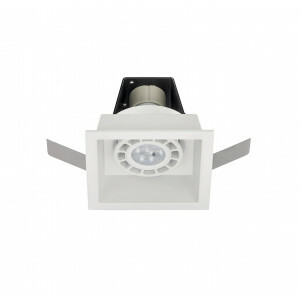 Recessed ceiling-mounted spotlight for living areas and shops. Chromed brass frame, black glass or transparent crystal diffuser. This lamp is especially suitable for accent lighting. 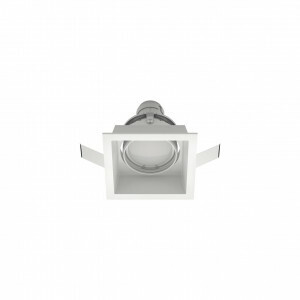 C2J is a recessed spotlight with a ceiling, practical and flexible in use. 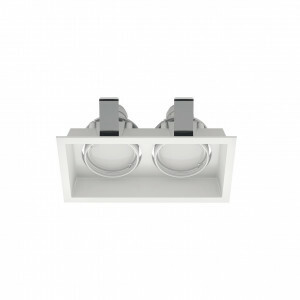 Offered in the form of a square, the design of this recessed spotlight is simple and discrete. C2J is an ideal product for those who love soft but angular lines at the same time and appreciate the minimalist design. The C2J is ideal for lighting the interior of the shop and also a private residence or structure, patent has the maximum flexibility of design. The C2J is available in the versions with one light or two lights. 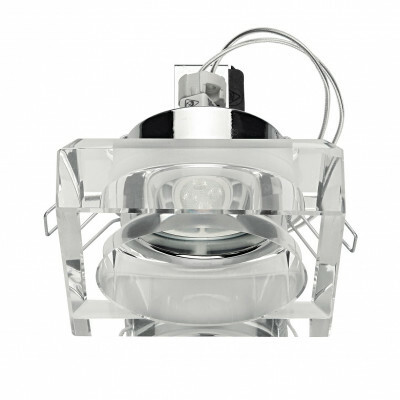 C1J is a recessed spotlight with a ceiling, practical and flexible in use. 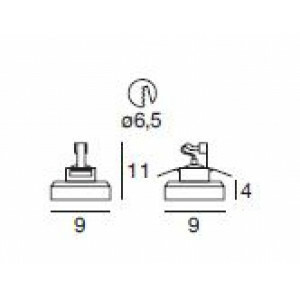 Offered in the form of a square, the design of this recessed spotlight is simple and discrete. C1J is an ideal product for those who love soft but angular lines at the same time and appreciate the minimalist design. The C1J is ideal for lighting the interior of the shop and also a private residence or structure, patent has the maximum flexibility of design. The C1J is available in the versions with one light or two lights. C2 is a reflective spotlight with a square shape, with a substantial design that meets various aesthetic tastes. This dome reflector provides maximum flexibility of design. Rigorous lines and minimalist aesthetics make this product especially suitable for lighting areas and business premises. 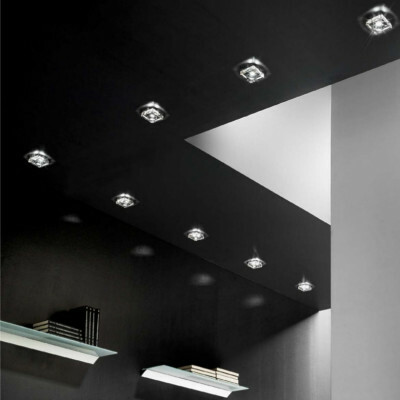 C2 can also be used for home environments to illuminate the living room, hall or entrance. C2 is available in various variants, with one or two lights. C1 is a reflective spotlight with a square shape, with a substantial design that meets various aesthetic tastes. This dome reflector provides maximum flexibility of design. Rigorous lines and minimalist aesthetics make this product especially suitable for lighting areas and business premises. C1 can also be used for home environments to illuminate the living room, hall or entrance. C1 is available in various variants, with one or two lights.